Toddler eating habits are a topic of discussion on all weaning forums. 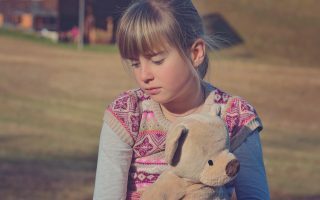 Once children enter toddlerhood, their eating habits take center stage and parents start to feel like they are in a constant state of war with their kids. Moms who follow me on Instagram see the success we had with baby led weaning and wonder how my son readily eats every meal offered. While baby-led weaning has a huge role to play in reducing fussiness at the table, we too have faced other toddler feeding issues such as distraction at meal times, wanting to be out of the high chair, rejecting previously loved foods and dips in appetite. There is a conscious effort that goes into raising children to be healthy eaters. 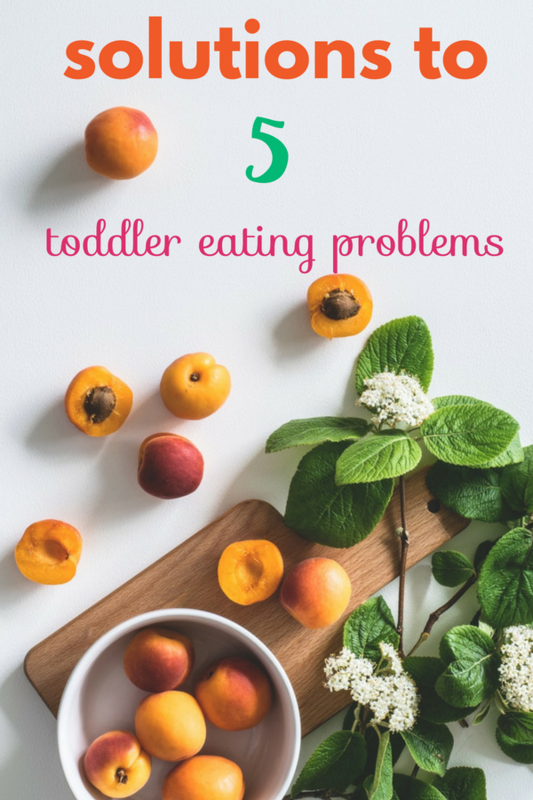 I will tackle each of these toddler feeding problems and provide actionable steps to encourage and bring back toddler to eating healthily in a calm and gentle way. No control wars at the table, no tears and no whining. Just a happy and peaceful transition back into regular mealtimes with family. How is this possible you ask? Well, it does requires a lot of patience and creativity but not impossible to do. This behavior usually stems from control issues at the table. Once children enter toddler years they begins to exert more and more control over their environments in a bid to gain independence. Don’t take this personally. It’s just a developmental phase. I would recommend starting by giving independence and freedom to choose the food they like at the table. Serve a family style meal where everyone picks what they like. Giving control over what they can pick and choose is the first step towards breaking the barriers stopping them from eating. An example of a family style meal can be “Build a Taco Night” Or “Build a burrito night” Some sort of food where they are involved in making and choosing the ingredients themselves as they eat. Another option is to ask them what they would like to eat between 2 options at dinner. Would you like pasta or dosa? Now, don’t make this a habit, use this technique just to get them to start sitting at the table with you. Be very cautious about the number of times you use this technique otherwise before you know it you are a short order cook. Also, always pick options that are already a part of dinner time, making it look like a choice to your toddler but not putting yourself through too much trouble making new meals just for the children. If they still don’t want to eat at dinner time, just go with the flow and let them have it their way. No child will willingly starve himself. This behavior is only one asking for more independence. So give them the independence they seek. As long as your child is otherwise energetic and meeting growth requirements they are doing fine. Continue practicing a calmer and peaceful meal routine, where you sit with them and eat as a family. Not bothered too much on whats going on in their plate. Just happily eating and enjoying family time at the table. In time they will be reassured that you are truly giving them the choice to eat by themselves and will be back to eating healthily. 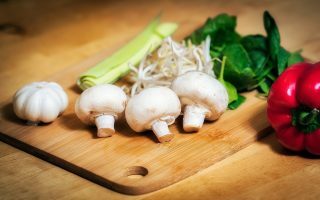 How to ensure proper nutrition during this period? Offer energy-dense foods whenever you can. Adding healthy fats to your child’s meals is one way to make the meals energy dense. Offer child’s favorites at every meal along with other varieties so that they feel motivated to try more. Give them time for a lot of physical activity. This was a trick my grandpa used on me when I was a little fussy eating girl. He would take me out for long walks or to the beach nearby every day. I would play to my heart’s content, return home ravenously hungry and eat the same food I rejected at lunch without uttering a single word. A little bit of sunshine and activity always does the trick. As I mentioned before, no child will starve themselves on purpose. When hungry they will eat. How to restart a positive and encouraging environment at home around the dinner table? Ideally, parents should be focussed on creating a positive environment around food and eating habits instead of enforcing strict rules on what should be eaten and how much. Your role as a parent is to decide what foods to serve your child and let your child decide how much and if at all to eat. If this is practiced from the very beginning there is rarely fussiness at the dinner table. 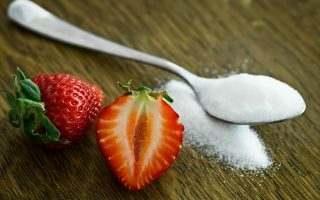 If at all you have lost your way read this article for tips on how to bring your fussy eater back to eating healthily. I speak in depth about the reasons behind toddler fussy eating and tips on creating a positive home environment. So, your toddler does eat, but only a few of his favorites. Sometimes those options maybe junk foods, then how do you go about changing his eating habits? The first step is always to start with known foods that are loved. If your toddler loves french fries, offer those in a healthier version – baked fries at most meals alongside other foods. And don’t pressurize on what to eat from the plate. Just wait and watch. When they do try something different let them know that you saw that they tried something new and appreciate the effort they took. Then move on, continue eating your own meal. Do this every time they try something new. Slowly start to add more varieties on the side and as they start to enjoy newer foods make more and more of the new foods slowly bringing back to complete family meals. 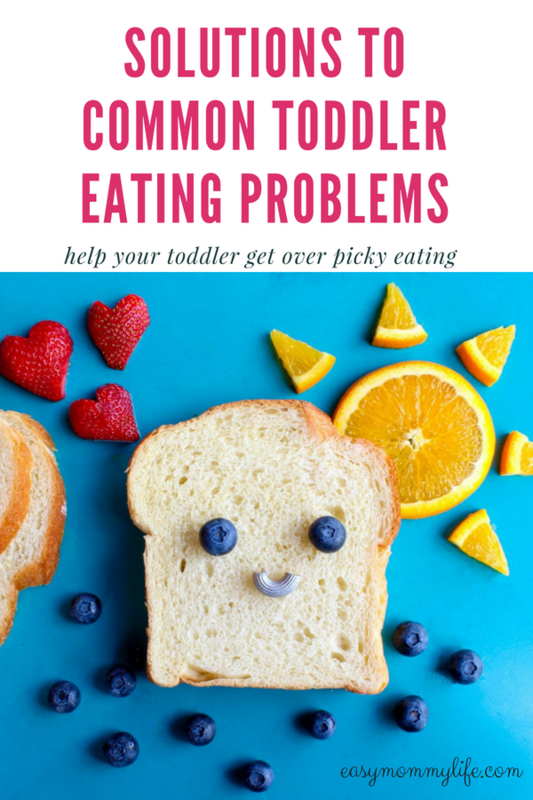 It can take up to 10-15 tries before a toddler accepts new foods so don’t be disheartened if they don’t like something in the first or second try. A great way to get the selective eater open to newer foods is to start taking them to the market, talking about different fruits and vegetables. Getting them involved in making/cooking something with parental help. Easy dishes for kids to make themselves are fruit salads, salads, smoothies, sandwiches, nice creams, or energy balls. Key to success with a selective eater is to provide the food they already eat alongside exposure to a variety of other new foods at the table, in the kitchen or at the market. The more they learn about healthy foods the more they will be motivated to try. There is an appetite drop in the toddler years compared to when your child was an infant. This is part of normal development because they are not growing at a fast pace compared to the infant years. So, the first step here is to check your own expectations on what a normal appetite and portion size for a toddler looks like. In case you are overfeeding your toddler at meal times, there can be a likelihood that they will skip meals which you, in turn, can look at as reduced appetite. If your child is truly eating very little even after a lot of activity, you can try and make every food energy dense using healthy fats and proteins to fill any nutritional gaps. 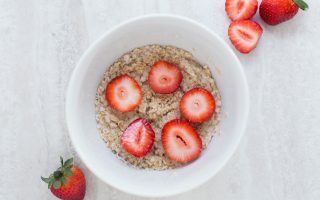 Examples of energy-dense foods: Fruit Smoothies with nut butter and nut powders, paneer aloo patty or meat patty, parathas, pancakes served with nut butter and maple syrup, oats porridge topped with fruit, nut butter, and seeds like chia, hemp, flaxseed. All of these meals are yummy, filling and nutritious and can help to maintain nutrition on days your toddler is not particularly excited about eating or eating just a few meals. Another common toddler eating problem is rejecting previously loved foods. This hurts us mommies the most, especially if they loved a healthy food previously. The key to helping your child get over this phase is consistency. Do not stop offering the food because he rejects it now. Keep on offering the food made in the same way as before alongside other foods he enjoys currently. And as always do not force or manipulate your child into eating, just offer and wait for him to try on his own. This takes months sometimes, but having gone through such food rejections I know that they always turn around and come back to the foods they loved. It’s most likely a temporary phase. Rejecting a few loved foods should be used as an opportunity to introduce other new foods. Tastes change throughout childhood, don’t take these food rejections personally. Most importantly do not label your child a fussy eater because of such changes in likings. Be careful about what words you use, the child may take your label seriously and start identifying himself as a fussy eater which will lead to even more fussy eating. How do I know this? Well, I was a former “fussy eater” and I carried the label throughout my childhood with pride. 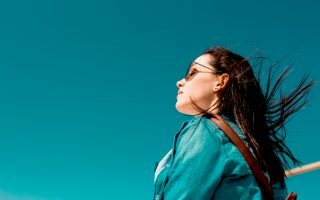 Instead of focussing on teaching me about healthy eating and foods, there was too much focus on what I was not eating and how little I was eating. This only made me want to rebel further. Respect your children’s wishes too. 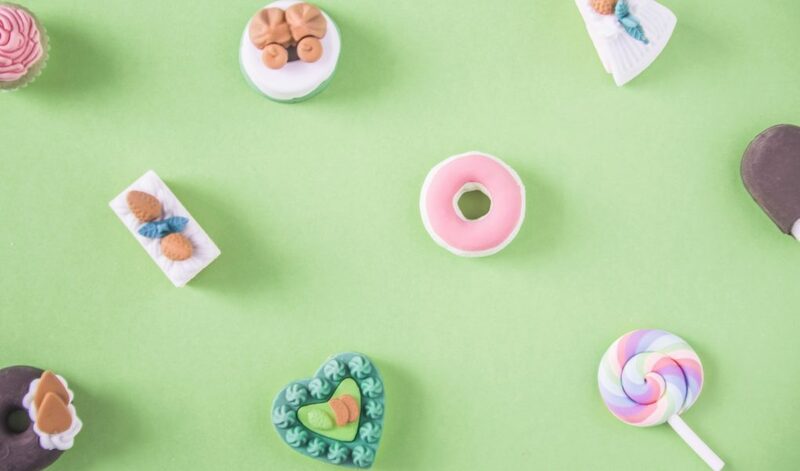 Sometimes there may be some foods they truly don’t love, it does not make them “fussy eaters” Such labels damage self-esteem and lead to eating problems in children. Personally for me, once the shift was made from focussing on what I don’t eat to teaching me about healthy foods, I changed my eating habits on my own. Today I eat foods that belong to all the colors of the rainbow. And here I am talking about healthy eating to mothers like you. This shift was self-driven on the foundation of knowledge. Our role as parents is to drive the shift, share our knowledge and not enforce strict rules that may lead to eating problems. This is one of the most common toddler eating habits, especially when they first start walking. They want to engage with the world around them and use their feet as a tool to go explore. Once again as parents all you need to know is that your child is going through a developmental phase. No need for labels, here too! Provide support to your child in the form of consistency and structured routine. Announcing meal times, so that he knows he has to leave his toys and go sit in the high chair for his meal. Sitting together as a family. Say to him, “mommy and daddy sit at the table to eat”. Using the high chair from the very beginning is useful as a form of a reminder, that meal times only happen at the table. Consistency helps if the situation is getting out of hand and your toddler is getting up frequently. It’s time to end the meal. 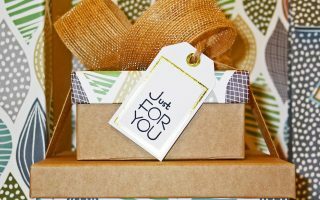 Believe me, you won’t have to do this more than 2 times for them to get the message that they need to focus on meals at mealtime and play after. You can say, “Looks like you are done eating? Let’s get you out of there”. And stop the meal. If he is still hungry he will ask to sit, that’s when you remind him, meals are eaten sitting down. Once done he can get up. Being distracted at meal times is also a temporary phase and turns back to normal meal times when handled in a calm and consistent manner. As much as I say these tips worked for me, I want you to know that implementing them and seeing results does take time and patience. Nothing permanent is ever a quick fix. You have to constantly improvise and stay consistent with your messaging. Children demand and deserve all our patience. They also thrive on consistency and routine. And both of these; patience and consistency are very important when setting healthy eating habits. As difficult and challenging as it may be, positive language and outlook from both parents motivate children to move quickly through these temporary phases. These attitude changes from the parent’s side are also important so that the feeding issues don’t end up becoming long-term bad eating behaviors. What feeding challenges do you face with your toddler? 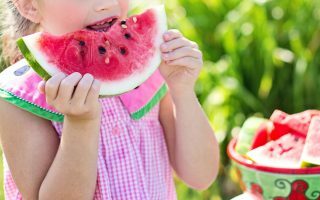 Do you have special tricks of your own to handle these toddler eating habits? 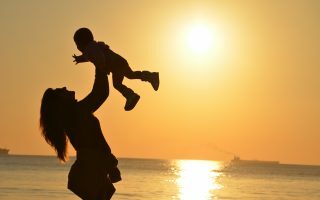 Leave your tips for other moms reading this article. Let’s talk about our experiences in the comments below. I am well past the toddler stage now with a 6 year old, but from my personal experience I can vouch for these tips you shared. Super helpful! Thankyou Shantala, I hope this post helps other moms facing toddler feeding problems. My 5 year old is very picky eater and I can relate to all of these situations–distracted, only eats a few select items, rejecting food he used to like..you name it. His best meal of the day is at breakfast, so I try to load him up with nutrient dense food he likes. I understand Jaclyn. I try and stay as calm as possible when my son is going through some feeding ups and downs. At the same time, I make sure every meal is as nutrient dense as possible I also rely heavily on superfoods like hempseeds, chia seeds, nut butter and barley grass powder to do some heavy lifting on such days. In the end he always comes back to his regular appetite so its a lot of patience and waiting on our side. That moment when the perfect post falls into your life at the perfect time. My son is incredibly picky. We are talking like, loves oatmeal, french fries, squeezies, cereal and a ton of milk. Thanks for the tips. 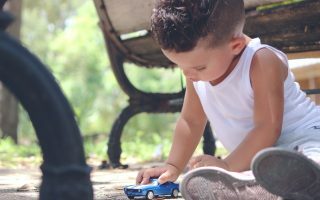 I hope these tips help you with your distracted toddler. It requires a lot of patience and consistency to bring them back to focussing on meals first. This is so great! Perfect timing for me to read this as my formerly fantastic eater has thrown me a loop with her eating routine! Oh, children are all about surprises. One day they love something the next they won’t even look at it. 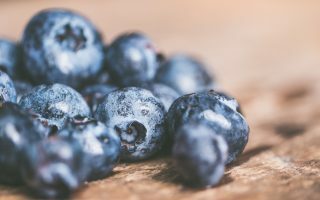 I hope these tips help you tide through these unpredictable eating habits.